this Adorable Baby Alligator that is sure to rule the swamp! You'll be sure and Make their Day! 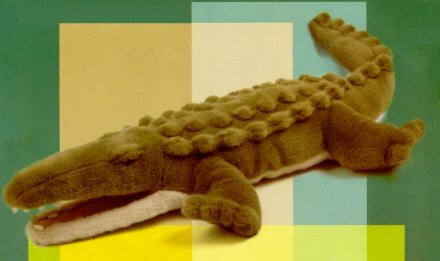 Who could resist not wanting one of these Stuffed Alligators? species of gharial. See our stuffed crocodiles also. found in the south eastern part of the United States.